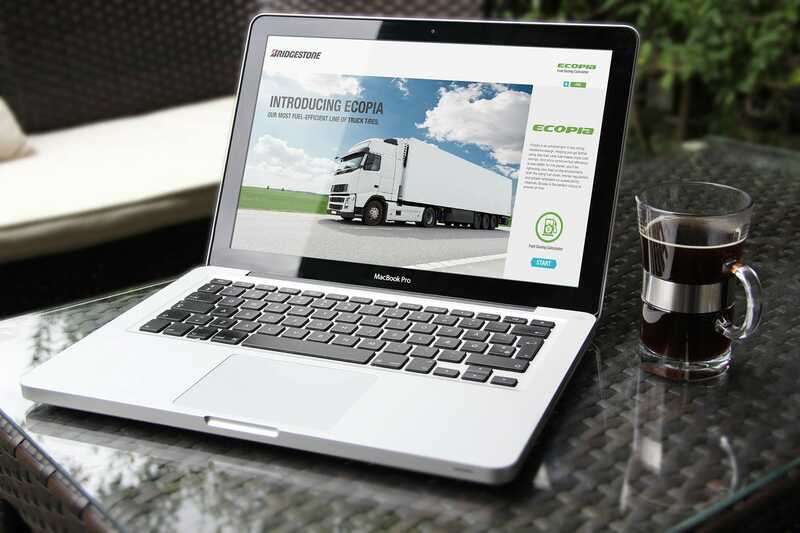 Consistent to the Bridgestone Pattern Digest Catalogue 2014, we created an interactive Apps to calculate fuel consumption & a Website to reflect Ecopia’s position as the answer to an eco and cost-saving tyre. This Apps able to provide an accurate figures on fuel saving by using Ecopia tyres especially commercial vehicles. Both User experience(UX) and User Interface(UI design) was carefully craft to make sure is effective and enjoyable when using the Apps. 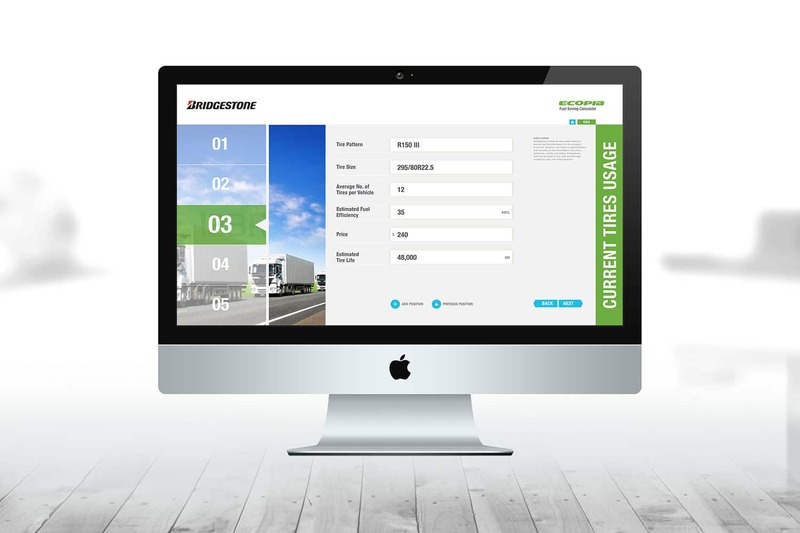 Others Bridgestone project includes 2014 Pattern Digest, Ecopia Microsite and Ecopia Videography.